The Kora dining chair is simply stunning. It offers a mix of style, durability and practicality. 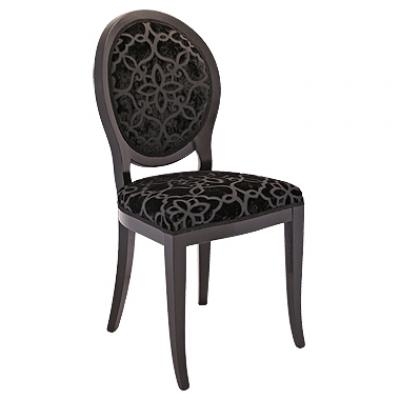 With its modern take on a classic Italian frame this chair is the perfect choice.